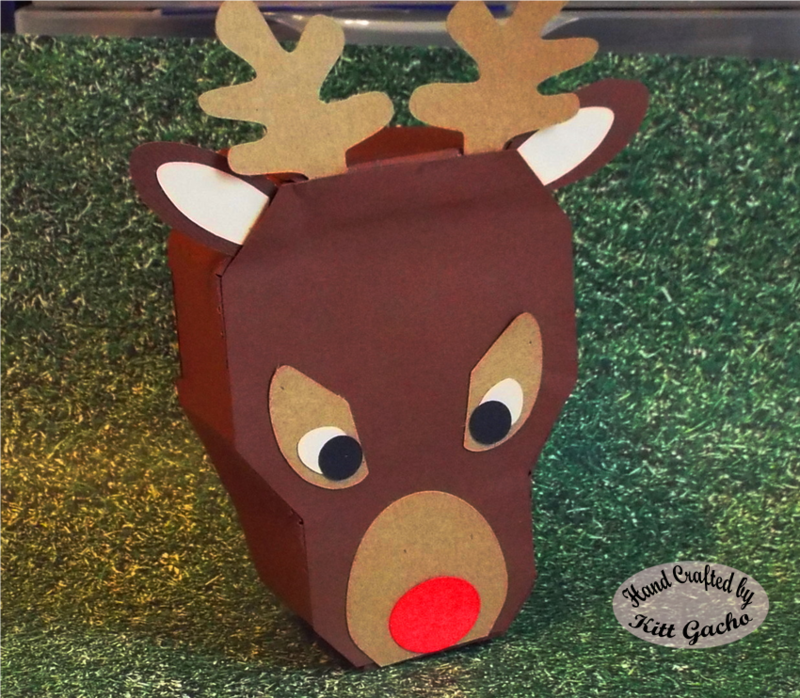 Here is a treat box for candy or cookies for Santa and his reindeer or a cute gift box. This file is from My Scrap Chick. I'm sure I'll be making a few more of these in different characters. Follow me as I share what I learn along this creative journey. For more inspiration be sure to stop by Decorate to Celebrate and see what our very talented DT has for your holiday decorations. Thanks for stopping by and leaving your comments. I always love hearing from you. Have a happy crafty day. 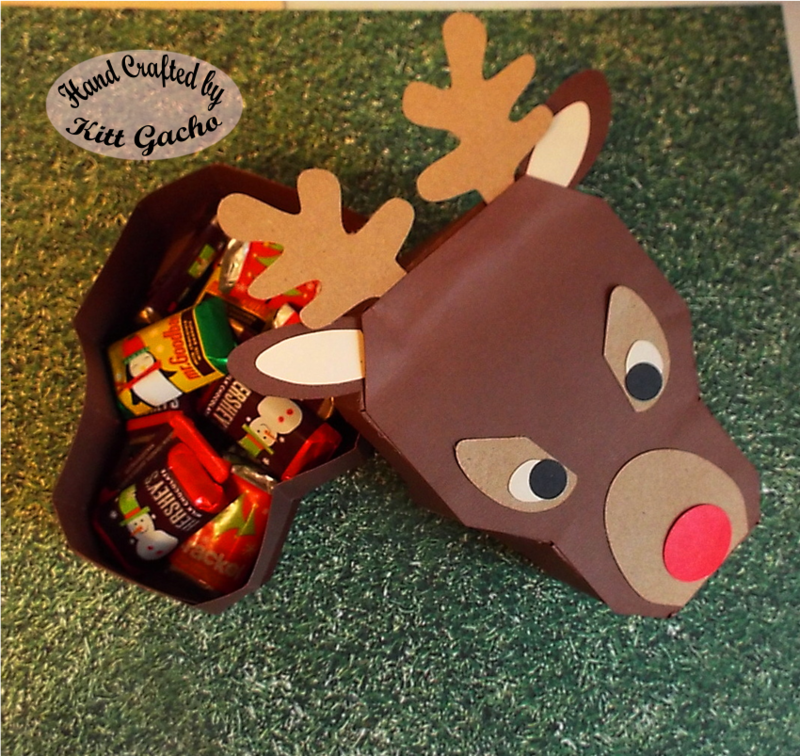 Your reindeer treat box is so adorable! I love it! What a fantastic treat box! I love it!